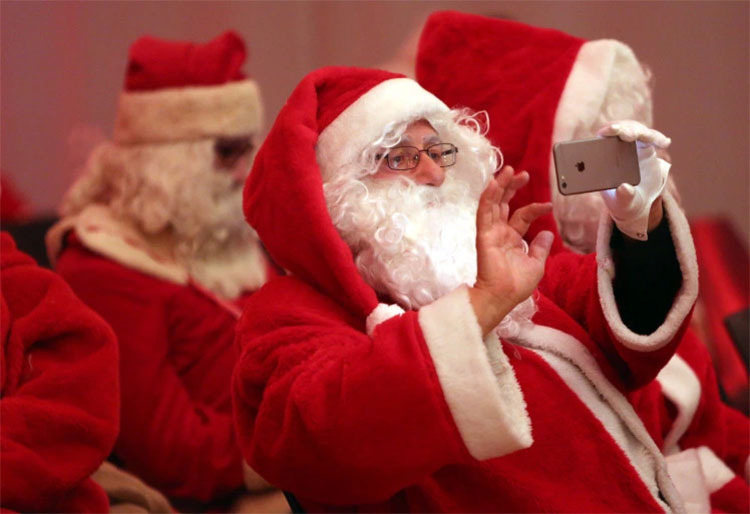 With Christmas just around the corner are you wondering what Santa might bring you? Everywhere you go you hear and smell Christmas so it’s no wonder that everyone is in a good mood. Even so you are probably still going to work and living life as normal. Well normal is about to go out the door after you check out this Christmas illusion. 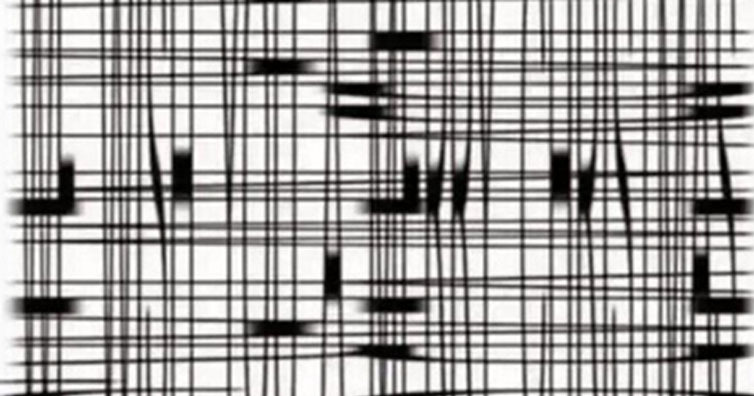 To check it out simply tilt your phone (or computer monitor) backwards and stare at it from the charger hole (with one eye closed), then do the same from the side. If not give it another try!